Spring time is here and in addition to the beautiful flowers that will come to life this season, it is also the time of the year for seasonal allergies. 40 to 60 million Americans are affected by seasonal allergies. Tree, grass, and flower pollination throughout the spring and summer can surely make you feel like your immune system is revolting against you. The timing and severity of allergy season can vary due to the influence of climate factors affecting pollen levels. While there is no cure for seasonal allergies, there are methods of management and treatment that can be used to significantly reduce the impact allergies have on you. 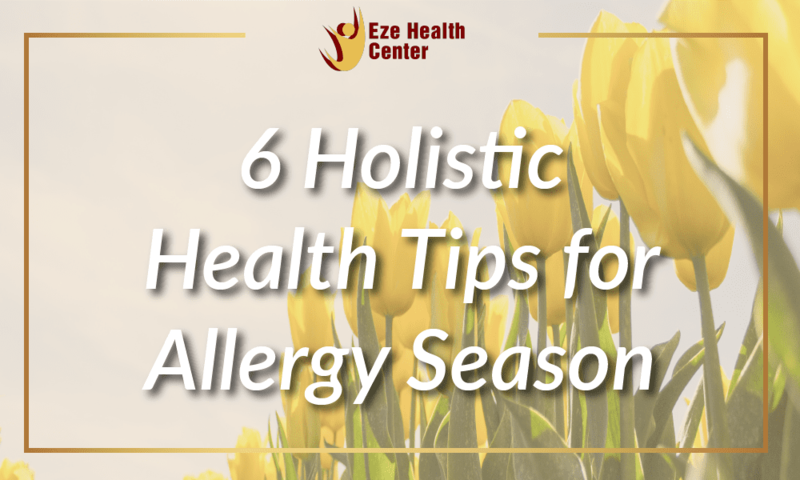 We have a few steps you can take using holistic health approaches to eliminate or reduce the symptoms caused by allergies. Try Acupuncture. A review of a high-quality randomized controlled trials revelead the effecicay and effectiveness for acupuncture in the treatment of seasonnal allergies. Acupuncture not only provides relief for symptoms seasonal allergies, it has been found to impove the overall quality of life. Use a neti pot to clear your sinuses. Chronic allergy problems can leave your nose feeling permanently stuffed. Net pots allow you to breathe freely again by quickly and effectively flush out your naval cavity with a solution of purified water and salt. If you find yourself struggling with the persistent presence of mucus or allergens clogging up and irritating your nose, then the neti pot may be just what you need! Take Vitamin C Daily.While typical over-the-counter antihistamine medications operate by interfering with the histamine after it is produced, Vitamin C works to prevent the formation of histamines. The immune-boosting effect that Vitamin C provides also makes it an essential vitamin for preventing infections and reducing the duration of an illness. Try Using an Essential Oils Blend. Essential oils serve as a natural and safe way to treat a various of symptoms of a variety of conditions, while also boosting your immune system. Essential oils have the ability to chemically support the body without becoming a person becoming immune to their effects. Try combining lemon, lavender, and peppermint to create an all-natural antihistamine! Keep the windows closed. Make an attempt to check pollen counts to know whether the exposure will have a significant impact on your activities. 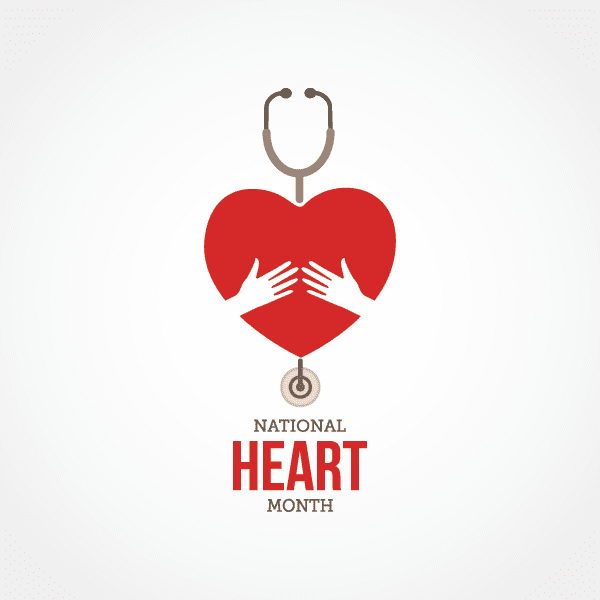 Reduce your exposure to allergens by using air condition when possible. remaining indoors when pollen/mold counts are high.